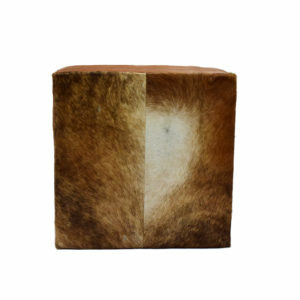 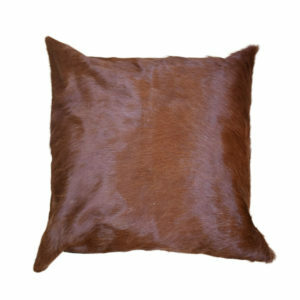 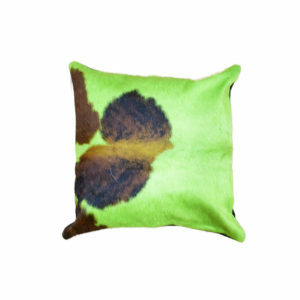 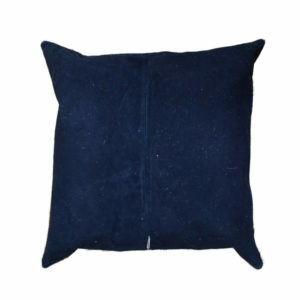 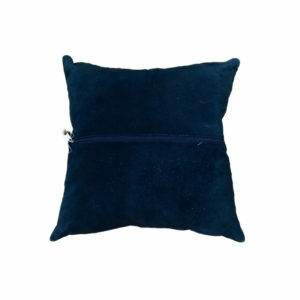 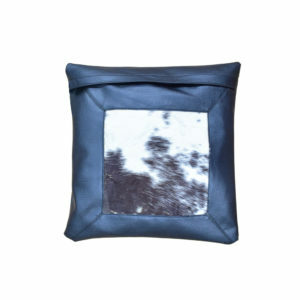 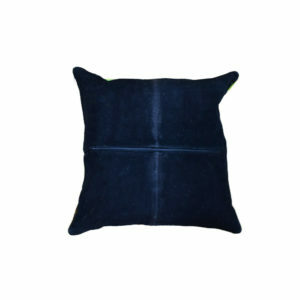 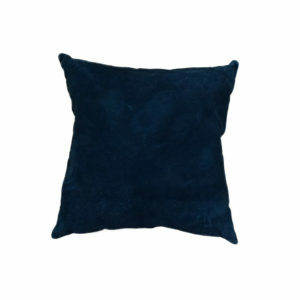 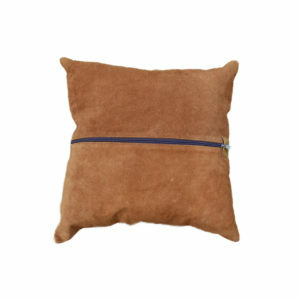 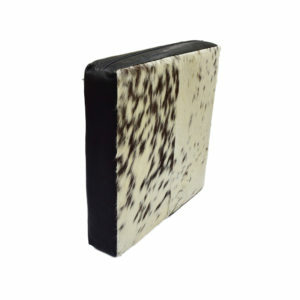 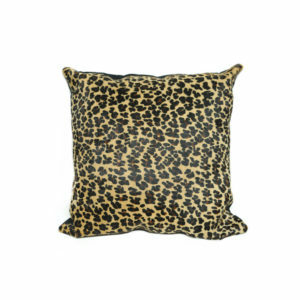 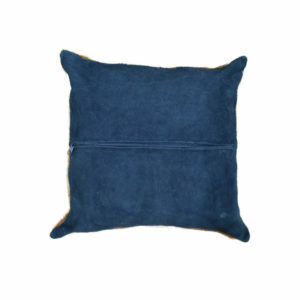 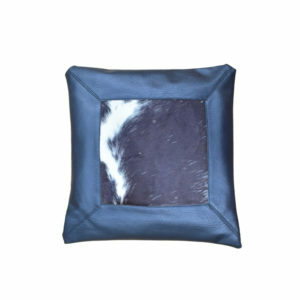 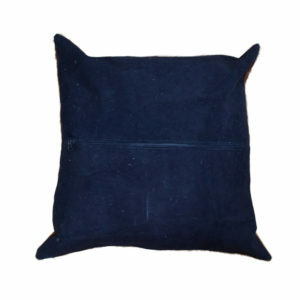 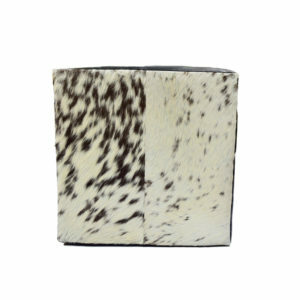 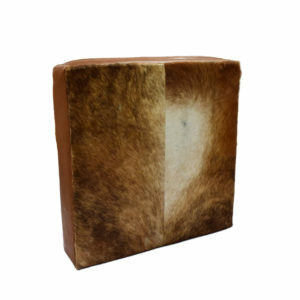 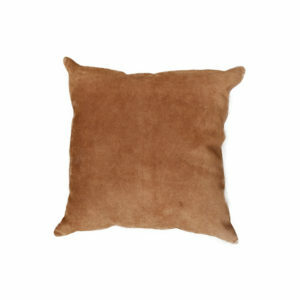 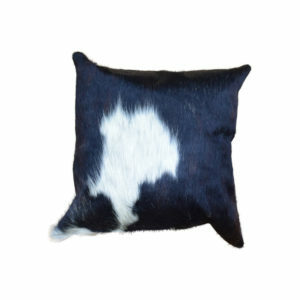 Find luxury and beautiful genuine cowhide pillow cushions at Art by God. 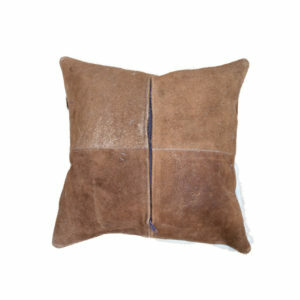 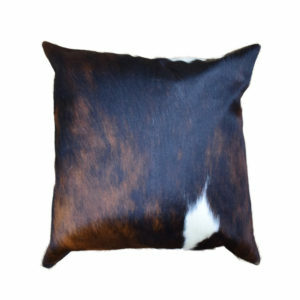 These high quality cowhide pillow cushions are for sale and ready to ship! 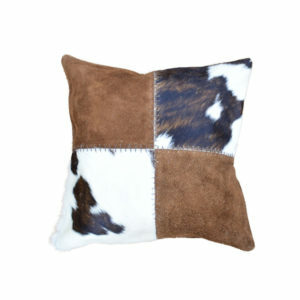 Find varied colors and patterns in our cowhide pillows and cushions collection. 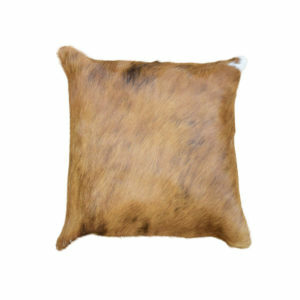 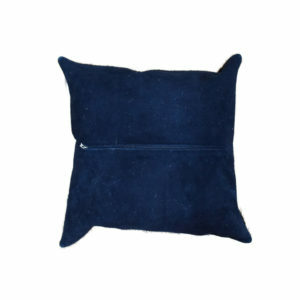 These make great accent pillows for unique and unusual decorative themes, including Cowboy and Western themes, Ranch themes, Wildlife and Nature decor, or make beautiful additions to either a country or contemporary home or office!